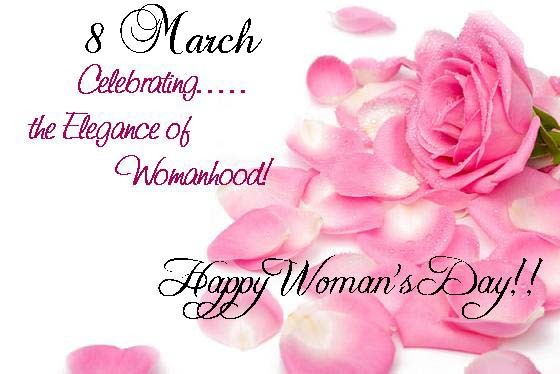 International woman's day on the 8 March. This important day for Russian women, is here again. And to all women visiting the board!!!! !